Amazingly, I didn't get any review copies this week. My mailbox and email have been empty, and I am actually okay with that. Sometimes book blogging begins to feel like a not very fun job, with looming deadlines. And reading is one of the things I love best, so I don't want to turn it into a chore. But I can't lie....I did buy a few things. years before. Some years it was two boys taken, some years two girls, sometimes one of each. But if at first the choices seemed random, soon the pattern became clear. One was always beautiful and good, the child every parent wanted as their own. The other was homely and odd, an outcast from birth. An opposing pair, plucked from youth and spirited away. Zoe was a stunner in her high school days, but the intervening decades have added seventy pounds, and removed most of her self-esteem. Greg's rugby-playing days are well and truly behind him, thanks to countless beers and fast food. When Elise, a radio DJ and Zoe's best friend, tells them about a new competition, it seems like the perfect opportunity to turn their lives around. 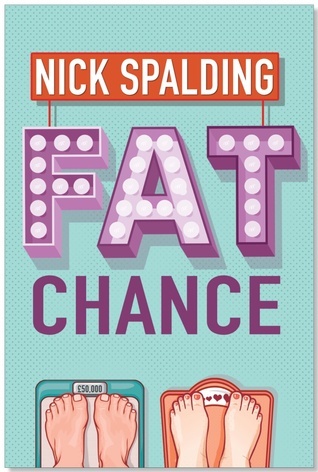 Fat Chance will pit six hefty couples against one another to see who can collectively lose the most weight and walk away with a large cash prize. 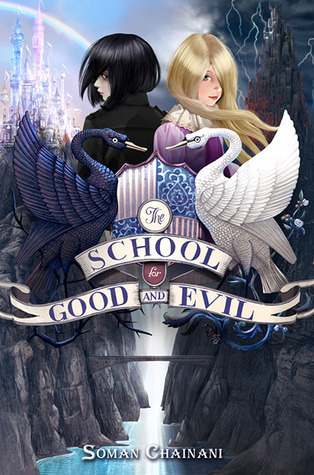 captivating and unpredictable love story, with a dose of magical realism and time travel, that fans of authors such as Audrey Niffenegger, Alice Hoffman, and Toni Morrison will appreciate and embrace. Like Liane Moriarty's The Husband's Secret, Lemongrass Hope weaves together ordinary lives and events to tell an extraordinary tale of connection, loss, renewal, and of course, hope. As Kate Sutton's decade-long marriage to Rob erodes and unravels, Kate fears that the secrets she guards from the world, including Rob's emergency room proposal, and a whirlwind love affair from her past, have always doomed her fate. When she unwittingly receives a glimpse at what her life could have been like had she made different choices all those years ago, it is indeed all she could have ever wanted. A confirmation of her greatest hope, and her greatest fears. 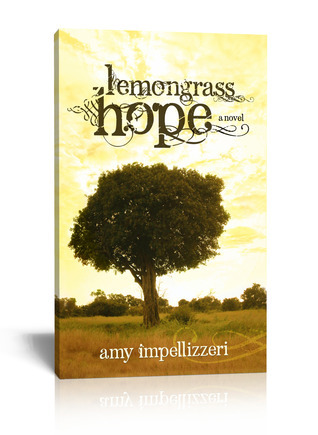 LEMONGRASS HOPE will draw you in with characters so relatable and real, you will cheer for them one moment and flinch the next. A tale that invites you to suspend disbelief-or perhaps decide to believe once and for all-in the potent power of love and connection over time and choice. Oh, and the dress. There's this lemongrass dress . . .